Before the war, Veselka Corokalo lived in the municipality of Kljuc, Bosnia and Herzegovina, with her husband, their two sons and her parents. Her husband worked in a nearby factory while she took care of the household and the children. In addition to their family house where her parents also lived, the Corokalo family had land where they grew fruit and vegetables and raised fowl and cattle. The elder son Mladen finished elementary school in Kljuc while the younger one Nenad only started school there. In 1990, Veselka’s husband’s employment was terminated and, shortly thereafter, he was mobilized. 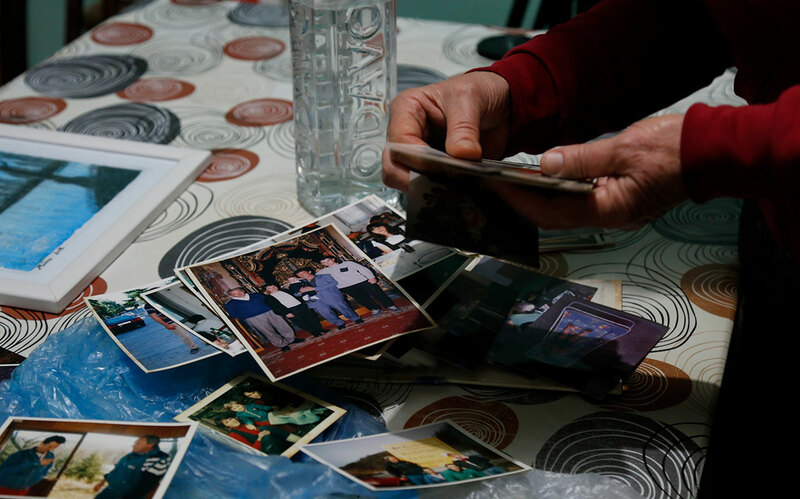 Five years later, Veselka, Mladen and Nenad left their home and temporarily settled in Knin as they were unable to enter Serbia. After obtaining an invitation letter from her cousin in Serbia, Veselka left Croatia with her children and temporarily settled in Futog where they were joined by her husband shortly afterwards. 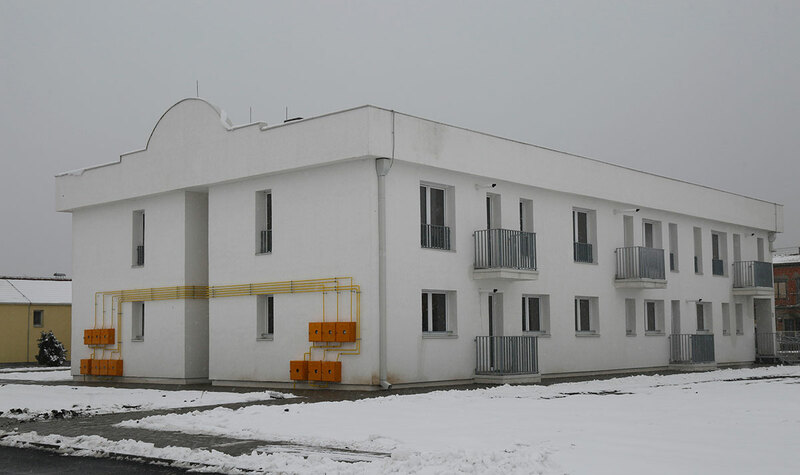 Veselka’s husband soon got a job in a thermal insulation company in Zrenjanin where he worked until last year when he suddenly fell ill and passed away. The Corokalo family moved into their temporary accommodation in 1999. “When we first moved in this house, the living conditions were terrible. There were leakages everywhere, there was no insulation, the house was infested with mice and the walls were black“, Veselka recalls. “Little by little, in agreement with the landlady, we fixed the house so as to make it decent as it is now. Several years after, the landlady stopped collecting the rent since we took such good care of the house, which helped us a lot to make ends meet“, explains Veselka who is still unemployed and lives off her husband’s pension. Although her heart still belongs to her hometown, Veselka says herself that she gets along nicely with her neighbours who affectionately nicknamed her “Vesela” (“Cheerful” in Serbian). Veselka’s elder son, who has been working at a relative’s company for 20 years now, lives with her in the house. A few years ago, her younger son got married and had two daughters, Mina and Anja. 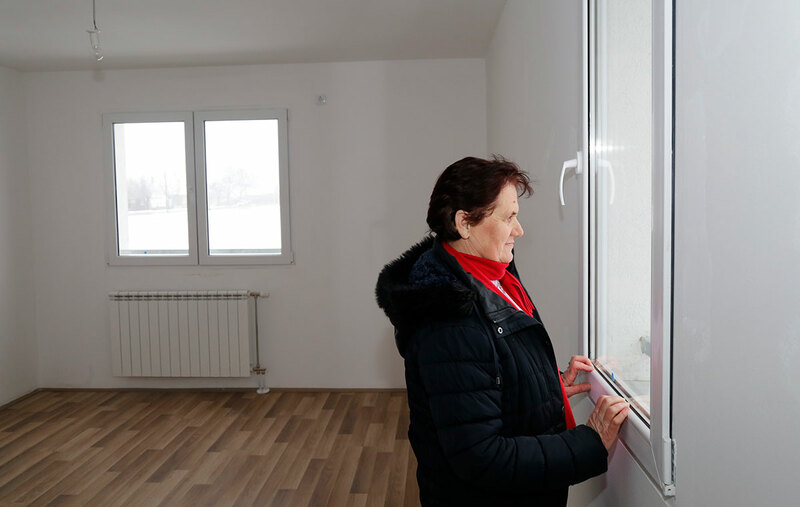 Being asked what is the first thing she will do once she moves into the new Regional Housing Programme apartment in Zrenjanin, Veselka answers with a smile: “I’m going to buy two beds for my granddaughters and hang a picture my (elder granddaughter) Mina painted!“. 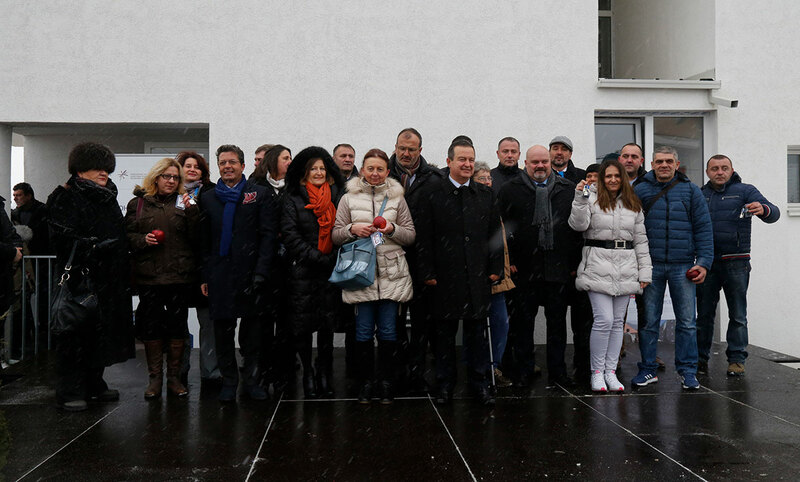 Veselka Corokalo recieved a key to the new apartment in Zrenjanin in January 2019. “Now there are no obstacles to call Zrenjanin my home”, said Veselka.